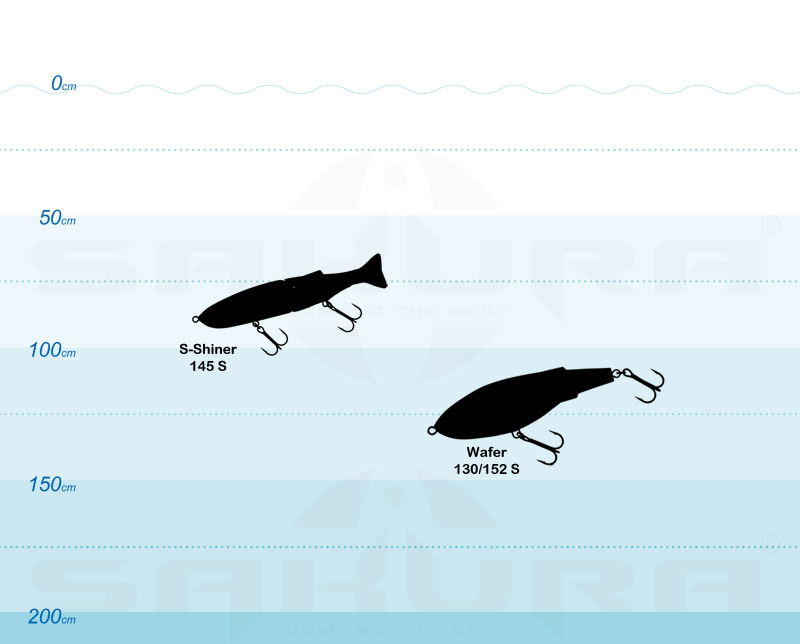 Lead Jigging Minnows are particularly effective on all perch shaped fish, but also pike and black bass. The Tail Spinners that are part of it can also be used successfully in salt water for the bass and other salt water predators. Compact and dense, they sink quickly and stay at the desired depth. 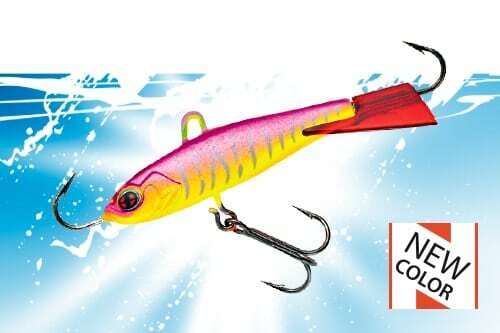 On the other hand the Ice Jig Minnows, they are more designed for vertical fishing with light and sensitive rods. That drives perch crazy! 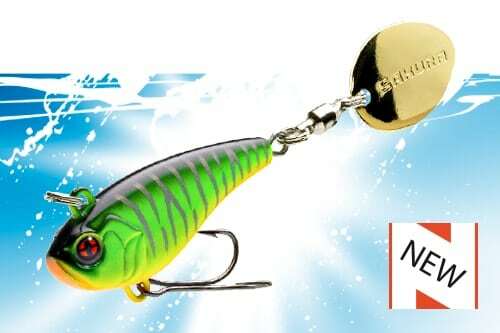 Equipped with a Sakura spinning rods in the power range Medium (M) to Medium heavy (MH) for very large lures, and good casting reel filled with Sakura braided line in 0.12 to 0.16 mm range, you could use the Tailspin 21 efficiently. It’s bst to choose a lighter rod (L to ML) to fish with Dart Ice Jig. A thinner smaller braid line 0.08 to 0.12 mm or a 0.18 to 0.24 mm monofilament will fit better too.